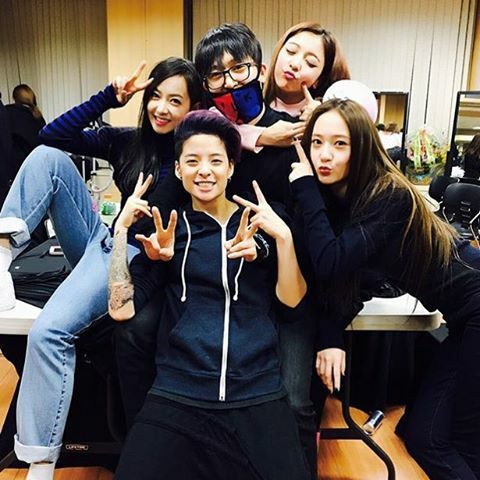 f(x) is not yet done thanking their fans, together with their performance director, here's their group picture where Amber shared, "Thank you guys for such an amazing weekend! Always love performing and goin crazy. Thank you to Jae for always believing in us and making this show possible. All the dancers, staff, & KLAV worked really hard day & night to make the experience as memorable as possible for not only us but for you guys. Thank you everyone!!!" 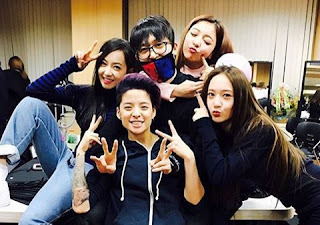 Amber then ended it by revealing the next stop of their solo concert, "Next stop... JAPAN!!! :) #dimension4."